Shopping for a rug in Istanbul (an iconic souvenir) can be overwhelming and confusing. Cengiz Korkmaz and Cengiz Kara (co-owners of Istanbul rug shop Nakkas) gave us a lesson on what to look for when making a first-time purchase. 1. Be prepared. 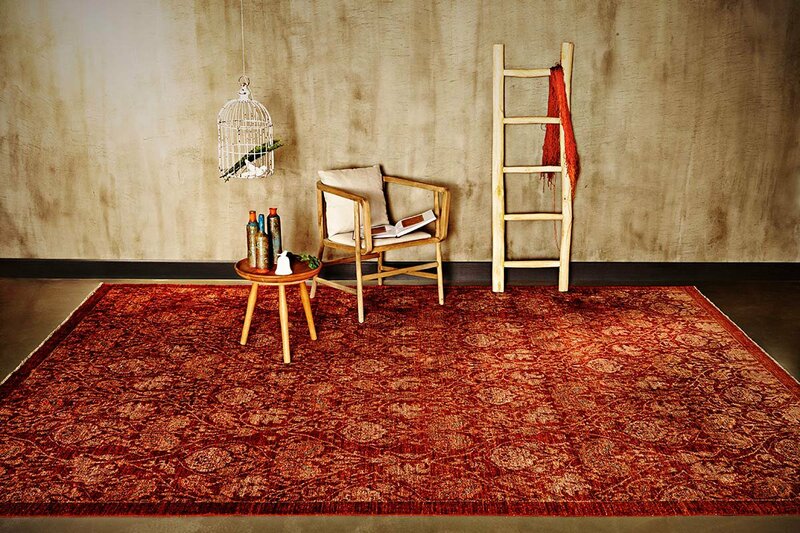 Before your trip, look at magazines and books to get ideas about the rugs that will best match your home decor. 2. Measure the space for your rug. Everyone thinks they know the size of their living room, but there's nothing worse than getting home and finding out you're wrong. 3. Take a few pictures of your space with you. This way, when confronted with the many colors, hues, and patterns, you can reference your photographs to make sure you're making the best choice. 4. The rug should lie flat on the floor. No puckering and no ripples. 5. Edges should be secured and properly finished. 6. The weave should be tight and consistent. Check this by looking at the back of the rug. 7. Dimensions should be the same at both ends and sides. 8. The designs should not be unfinished or end suddenly. Nakkas is home to an incredible collection of more than 20,000 of the finest hand-woven Turkish carpets and kilims in Istanbul. Read our Q&A with co-owners Cengiz Korkmaz and Cengiz Kara.